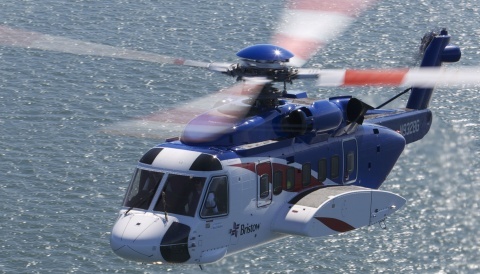 Bristow UK continues to experience delays with the introduction of the AgustaWestland AW189, and has no plans to operate the type on the national Maritime and Coast Guard Agency contract until all of its issues are sorted. 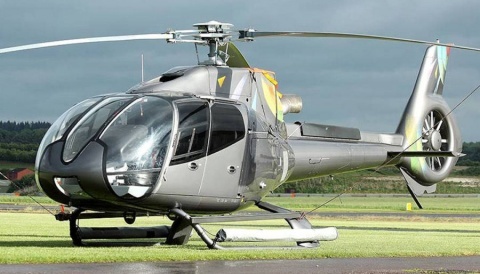 The HeliHub.com news team monitors individual airframes as one of our central ways of identifying breaking news stories, and it was the recent registration of a twelfth SAR S92 that caught our eye (registration G-MCGY), just as the test flights of AW139s in UK SAR colours caught our eye back in November 2014. 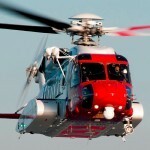 The S92 is a proven type in the SAR world and Bristow were already operating at pair at each of Sumburgh and Stornoway under the “Gap SAR” contract when they were awarded the full national contract. The AW189 does not yet have sign-off for its full icing protection system (FIPS), and Bristow will not put them into service on the SAR contract as a result. We note that Bristow UK does operate two AW189s for offshore rig support out of Norwich on a near daily basis. The first of their “new” bases went live in April 2015 at Humberside with S92s as planned, and at Inverness with two S92s in place of AW189s – the first stage of the contingency plan. Looking ahead, Bristow is focusing on how to fly the contract without AW189s up to the time that they have the full icing clearance. In July 2015, a further two bases started operations with Bristow – Caernarfon with S92s as planned and Lydd with smaller AW139s in place of AW189s. The next phase will shortly be upon us in October, and St Athan will follow the Lydd example, starting with AW139s instead of AW189s. Bristow Helicopters have confirmed to HeliHub.com that the bases going live in January 2016 will see Newquay fly S92s as planned, and Prestwick start with S92s rather than AW189s. 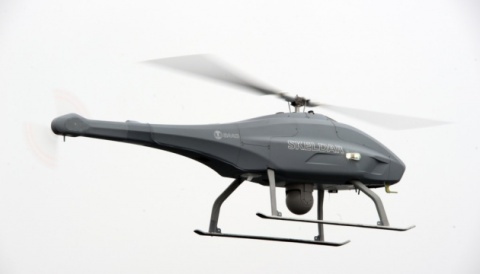 As there are already ten S92s in service, along with the maintenance spare aircraft, these plans for the start of 2016 require a fleet of fifteen S92s, four more than the original plans. The recently registered G-MCGY is the twelfth S92, and thus a further three are expected to be imported before the end of this calendar year. HeliHub.com asked AgustaWestland yesterday for a comment on the current position with the AW189 icing clearance, but they did not provide a statement before press time.